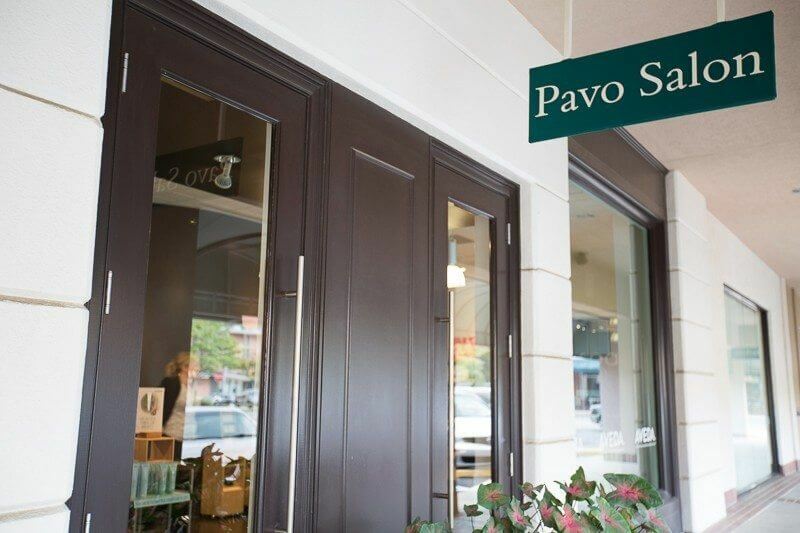 Pavo Salon Spa is an Aveda Lifestyle Salon that offers far more than your basic cut and color. Their extensive list of services, all performed by a thoroughly educated staff, includes facials, waxing, makeup, massages and more. At Pavo, every customer is made to feel welcomed and relaxed. Committed to staying atop the latest beauty and fashion trends, Pavo stylists are creative professionals who define their success by the satisfaction of every customer. With a studio that feels like spa, Pavo is a place where patrons can enjoy the finest skin, body, and hair care and leave feeling utterly renewed. Continued education is a core value among their staff. Their stylists have traveled from Miami to the tents of Bryant Park for NYC fashion week and are consistently on their toes learning the latest trends. Mon 8 a.m. – 6 p.m.
Tues-Fri 8 a.m. – 8:30 p.m.